Detroit Summer Proudly presents Inked Wrath of the T-shirt. 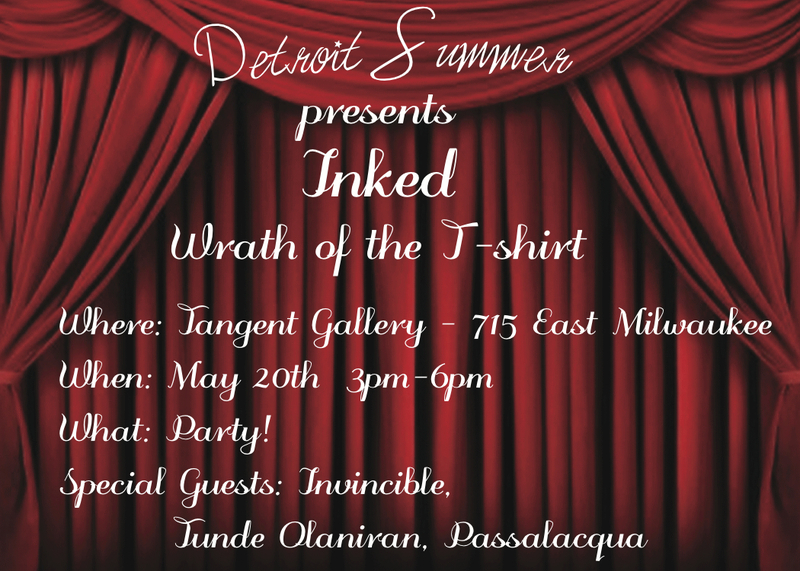 Come out to the Tangent Gallery May 20th for our second t-shirt party. 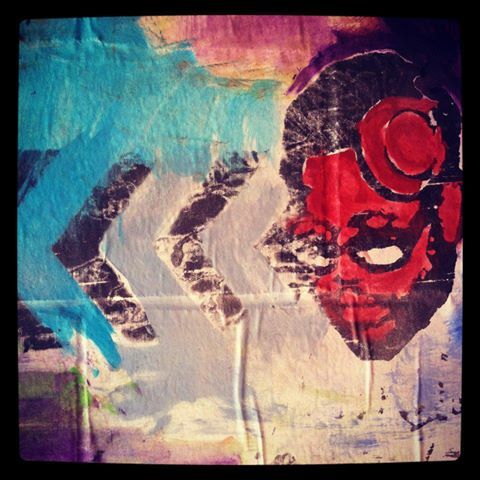 Next Post Art Park Workday!